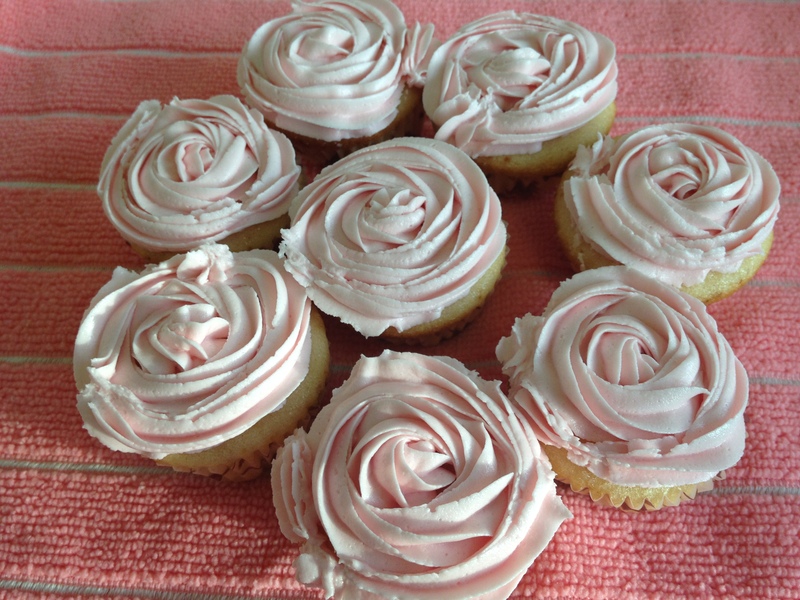 This can be baked as cupcakes or as a round cake or better still.…..in disposable paper cups. This makes a very good birthday cake if you layer with whipped cream and fruits or any other filling. 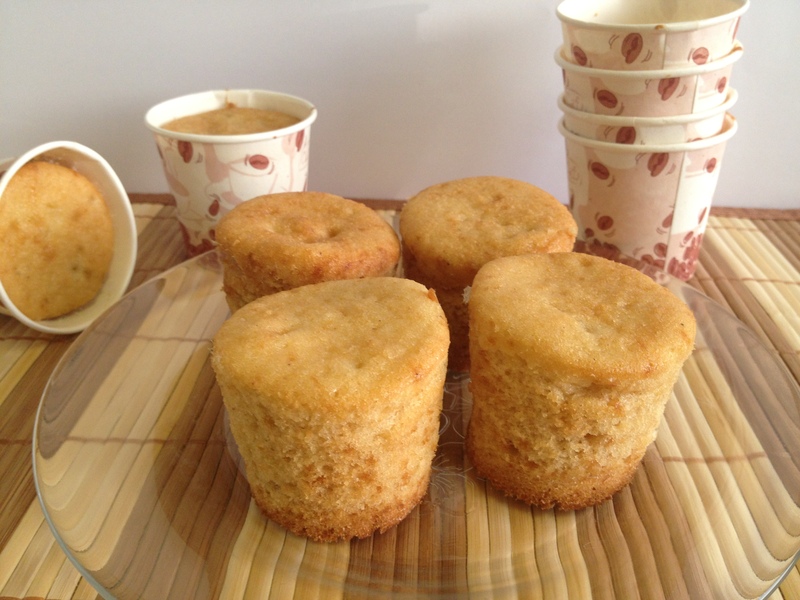 As plain cakes, it’s a little bland for my taste, but it’s perfect with a cup of tea. Sift flour, baking powder, baking soda. Add salt and nutmeg powder. Beat butter and sugar till mixed well. Add water and beat on medium speed till fluffy. Add one egg at a time and beat well. At low speed add flour and buttermilk alternatively in 3 batches-starting and ending with flour. Scrape the sides to ensure uniform mixing. 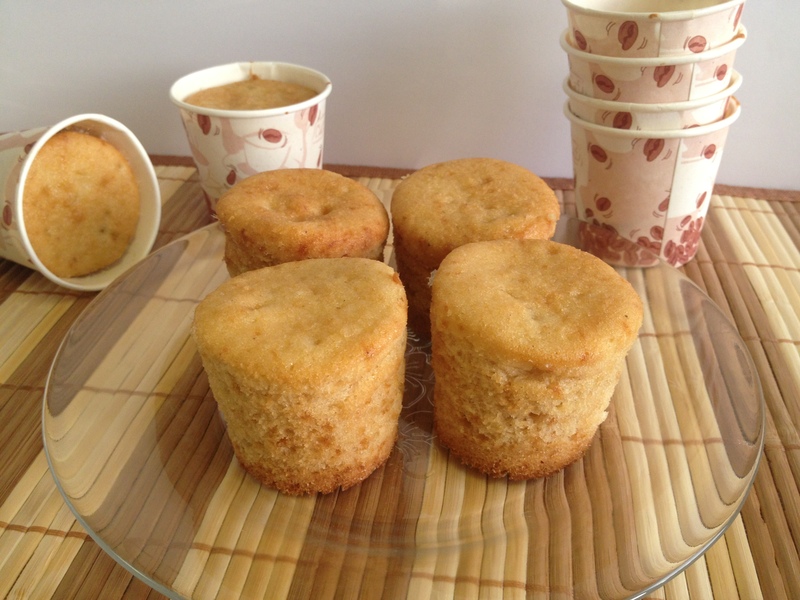 Spoon batter into paper cups or muffin tins and bake in a preheated oven at 150 degree Celsius for 15-20 mins. Insert a toothpick at the center of the cake when the top becomes light brown. Baking time for round cake will vary. 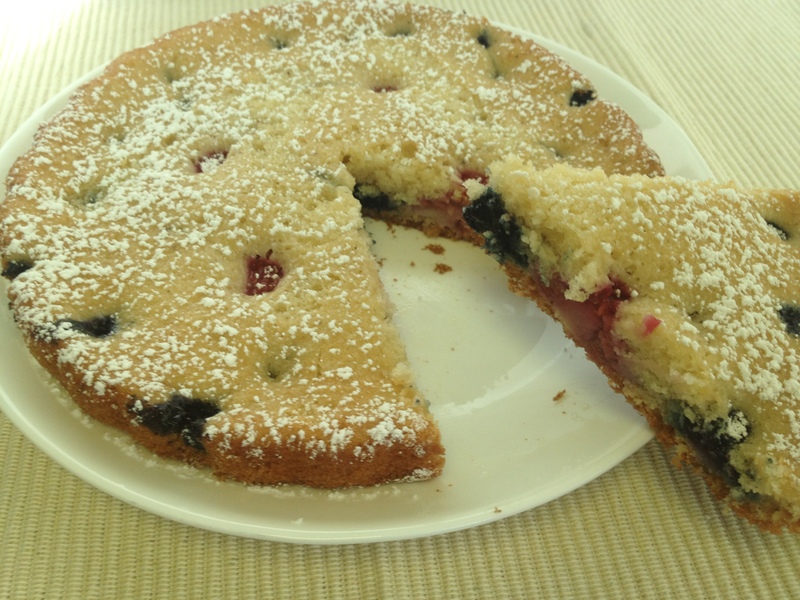 I used some leftover batter to make a small fresh fruit cake. It tasted good though this is not the batter for fruit cakes. Will post a recipe soon. School finally closed for 2 months. 2 months!! 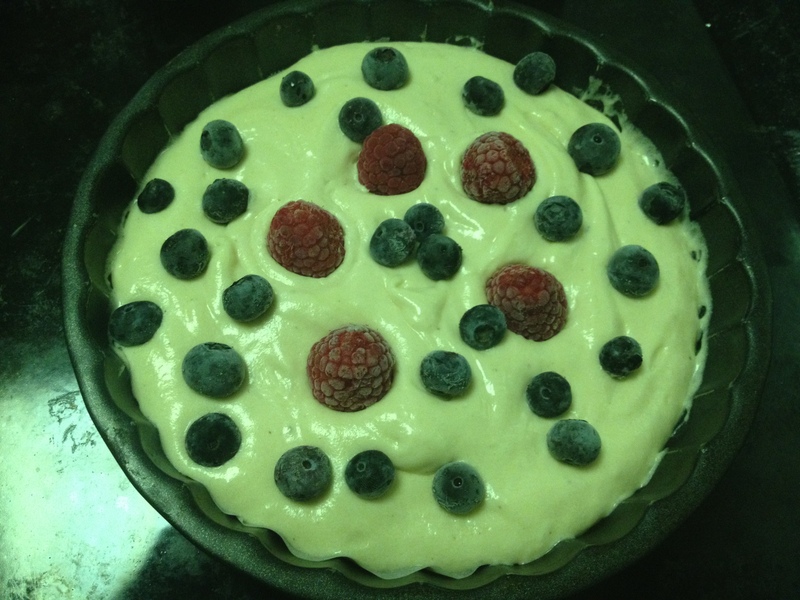 Looking forward to the days ahead…..
Sift flour and baking powder. Add salt and nutmeg powder. Add flour alternately with milk at low speed in 3-4 additions. Fill ¾ th of muffin pan and bake in a preheated oven at 150 degree Celsius for 10-12 mins for mini muffins and 15-20 mins for regular muffins. Beat butter well. Add 1 cup icing sugar and mix well. Add 1 tbsp of milk or cream. Add more icing sugar or cream to get the required consistency. 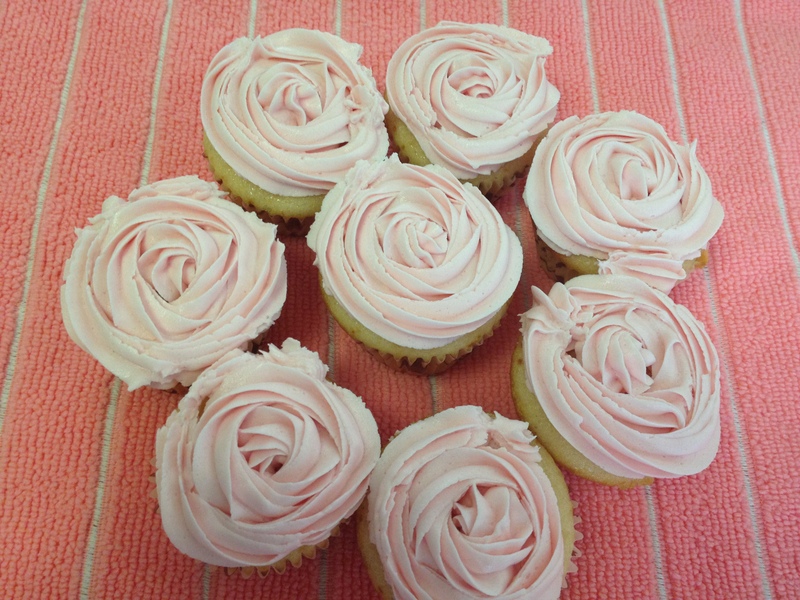 I used the exact amount mentioned and frosted only the mini cupcakes. Cool on a wire rack or steel sieve, otherwise moisture will form at the base. Can be baked as a cake. Add nuts or chocolate chips for variation.